One of many emails from customers but this one was : This is a... – Juka's Organic Co.
One of many emails from customers but this one was : This is a red palm oil review that makes us believe what we are doing at Juka’s Organic is REAL! “Thank you for taking my call today. I had called about your Red Palm Oil Soap Hydrating & Anti-Aging Lavender Blend. I currently have just a sliver left of this bar of soap. This soap is literally the only thing that I can put on my face without a reaction. This includes doctor several prescribed products as well as many all natural products I have tried out on my own. 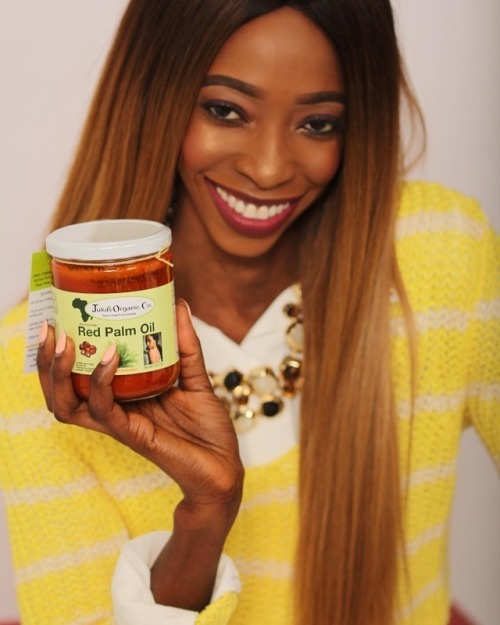 Through much research I came across red palm oil and then in searching for red palm oil products, I came across this Juka’s Organic product. Truly a miracle!!! It is the only thing I can put on my face without a reaction. I appreciate you keeping me posted on the restocking of this item.